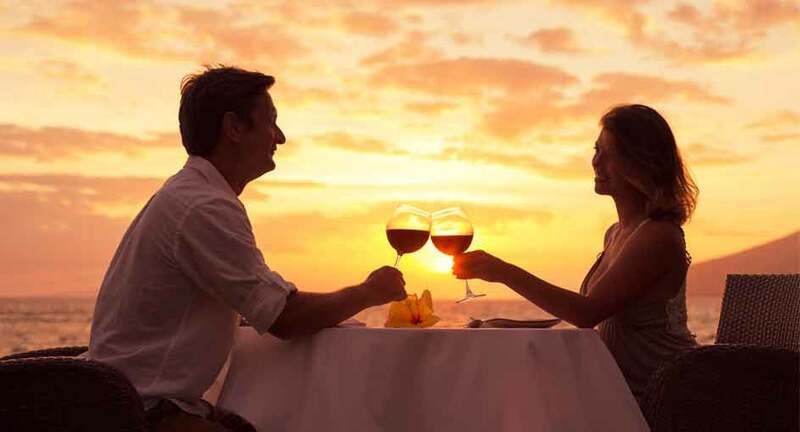 Set sail for romance with a sunset cruise in Koh Samui. Board a traditional junk of polished hardwood and billowing red sails for your journey into the sunset. Cruise to nearby Koh Som, an untouched island paradise of soft white sands and coconut palms. Stroll along the beach at sunset, hand in hand. Back on board, a sumptuous Thai buffet awaits. End the perfect evening with cocktails under the stars.